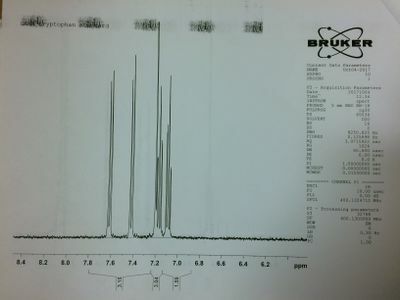 NMR scans of the tryptophan gold nanoparticles. 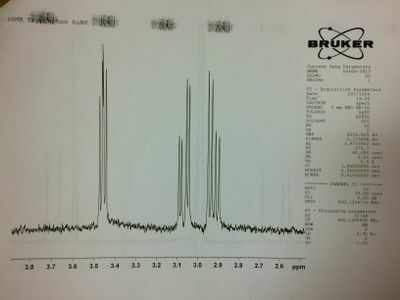 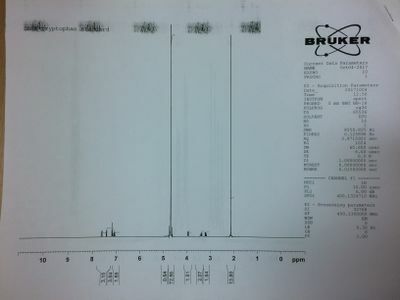 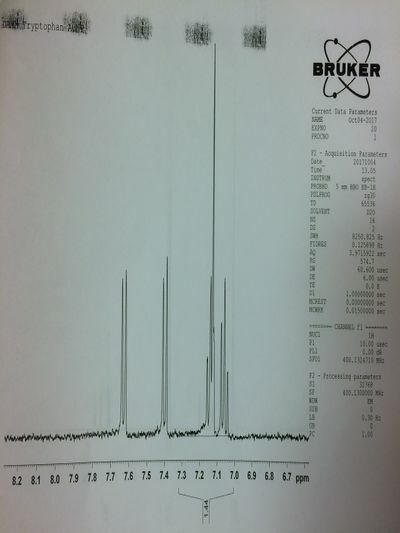 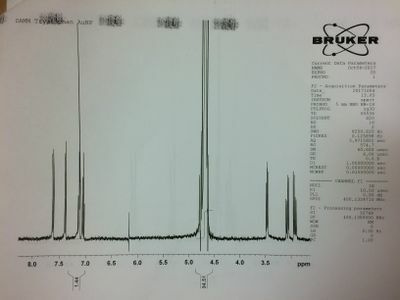 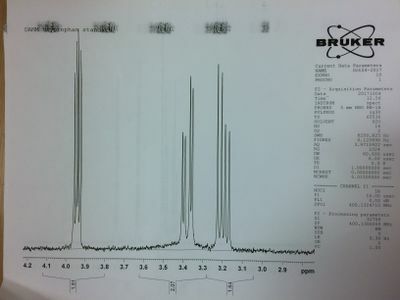 NMR scans of tryptophan stock solution. 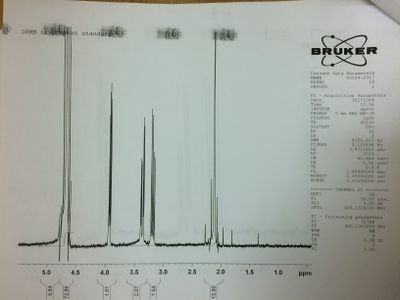 This page was last edited on 7 November 2017, at 08:06.